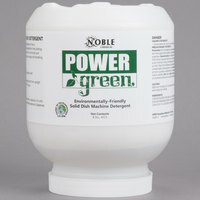 Use Noble Chemical's Acclaim dish machine detergent to keep your plates and silverware sparkling and clean. Noble Chemical's 8 lb. 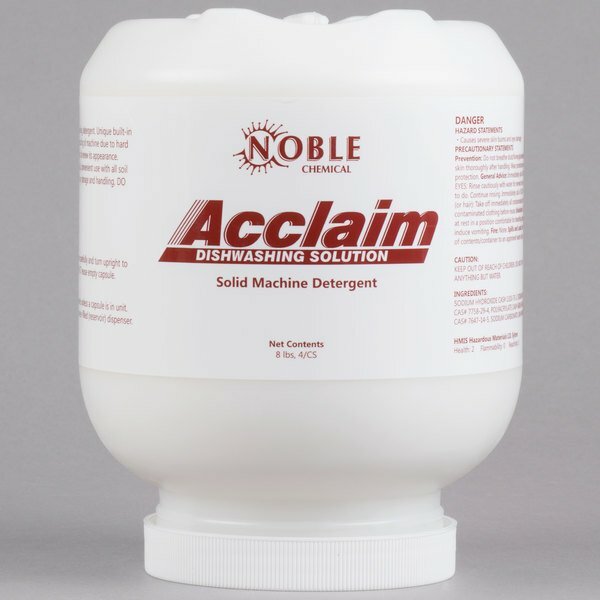 Acclaim solid dish machine detergent is a must-have for any commercial kitchen. 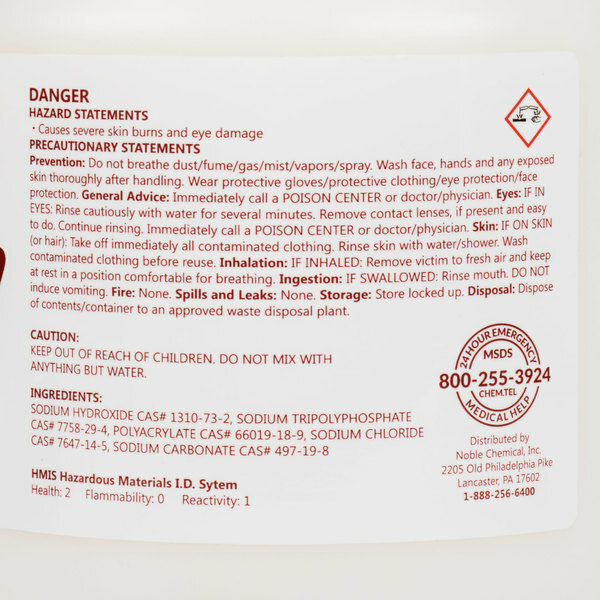 This economical product is a blend of several sodium-based chemicals and can be used to wash even the dirtiest dishes or utensils. 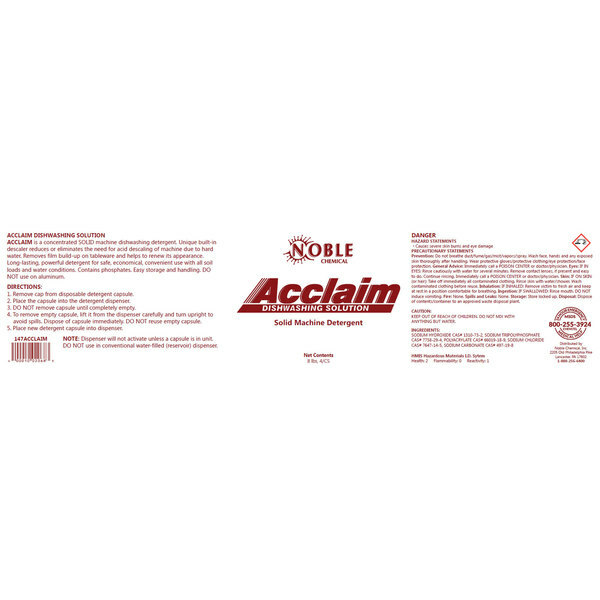 A little goes a long way when using Acclaim, and its solid form helps you dispense the perfect amount of product every time. 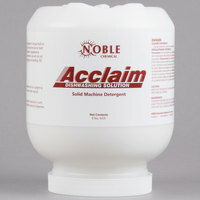 Noble Chemical's Acclaim dish machine detergent is the perfect choice for any restaurant, cafeteria, or hospital. "what a great product. we were buying this from our food rep at a much higher price. this does the same great job at a fraction of the cost. 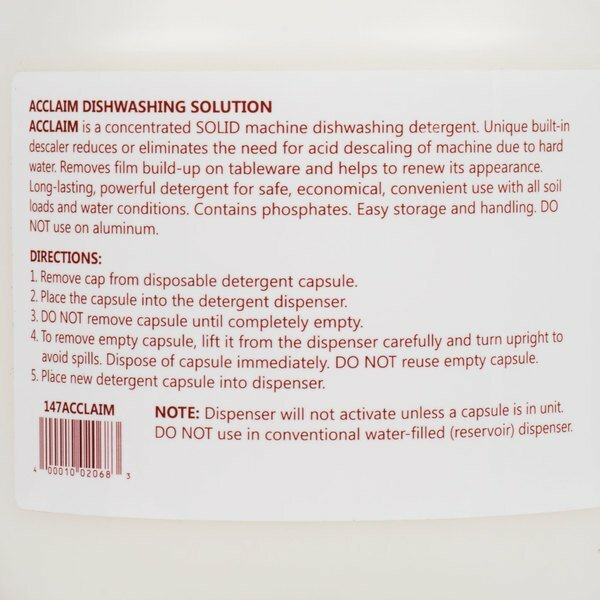 cleans great"
To use Acclaim, simply place the bottle upside down into the detergent dispenser. Do not remove the capsule until it is completely empty. This product features a built-in descaling agent that will keep your dishwasher clean and shiny. 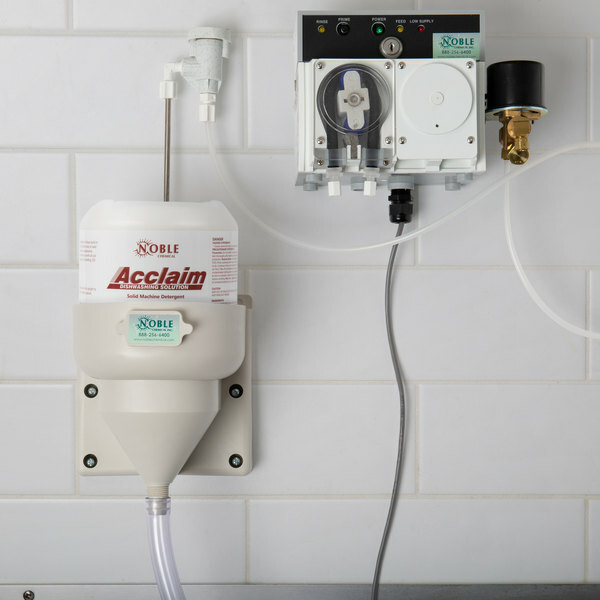 Acclaim also reduces the chance of damage due to hard water build-up. 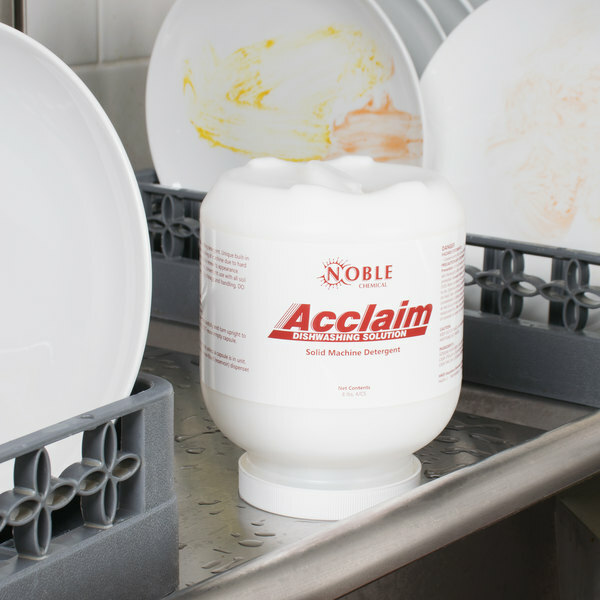 Noble Chemical's Acclaim detergent is designed to remove film build-up on your dishes to improve their overall appearance. This will also accentuate your food presentation. 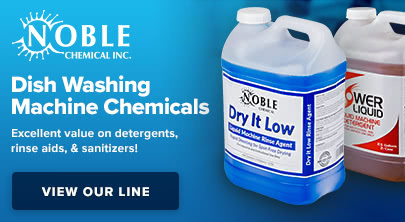 Noble Chemical brand supplies are a smart addition to any restaurant, hotel, or healthcare facility, and this handy detergent will keep your dishes sparkling. 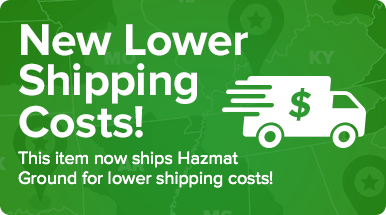 Be sure to check out our quantity discounts for even better wholesale savings! Seems to do the trick. 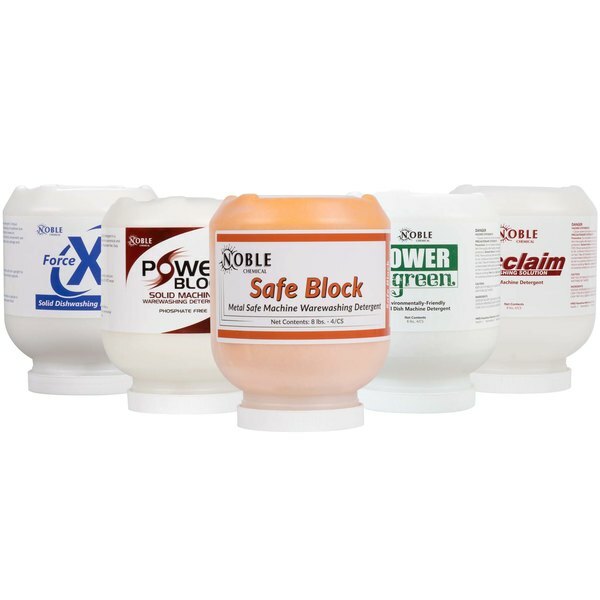 Works as well if not better than the leading supplier brands. Careful though. Make sure you don't have a contract with you dispenser supplier. 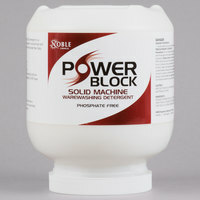 This is an excellent Detergent that cleans even the toughest to remove food and grease. It doesn’t leave any residue and it lasts a long time. I would recommend this. The 8 lb. /128 oz. 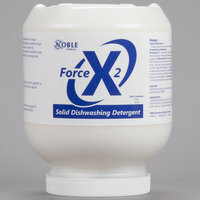 Noble Chemical Acclaim Solid Dish Machine Detergent is a great quality product. It cleans dishes well and doesn't leave any residue behind. Highly recommended!